The U.S. government has reportedly ceased tracking all our phone calls and text messages. A controversial system tracking the calls and texts of all Americans has supposedly stopped being used by the National Security Agency (NSA). This agency reportedly quit employing it months ago, and might not ask that it be reauthorized later this year. 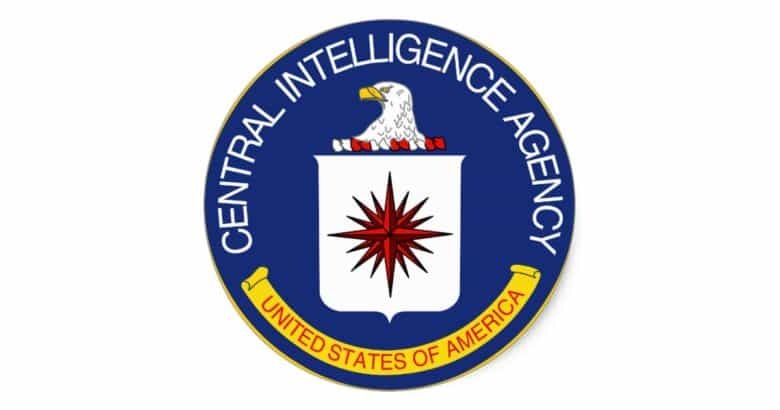 The CIA has a team of more than 5,000 hackers. 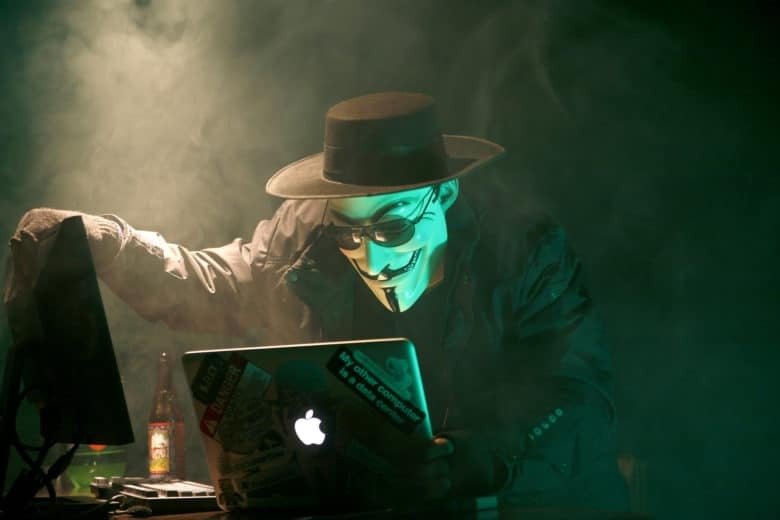 The entire hacking arsenal of the CIA has been dumped online and the entire internet is freaking out. WikiLeaks dropped a data bomb Tuesday with its massive document dump, which it claims is one of the biggest in history. Secrets on how the CIA hacked devices made by Apple, Google, Samsung and Microsoft are now available for all to see. But should you start freaking out just yet? Cult of Mac talked to a number of iOS security experts to make sense of all the new info. While it’s tempting to panic, there’s a lot more you need to know first. 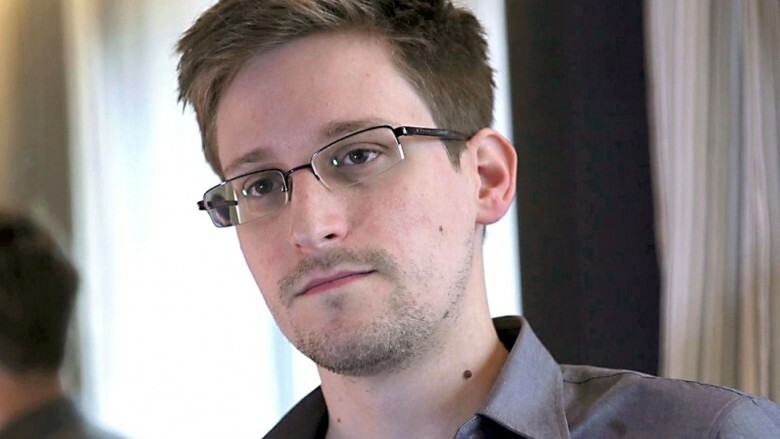 Edward Snowden is building his own iPhone case. 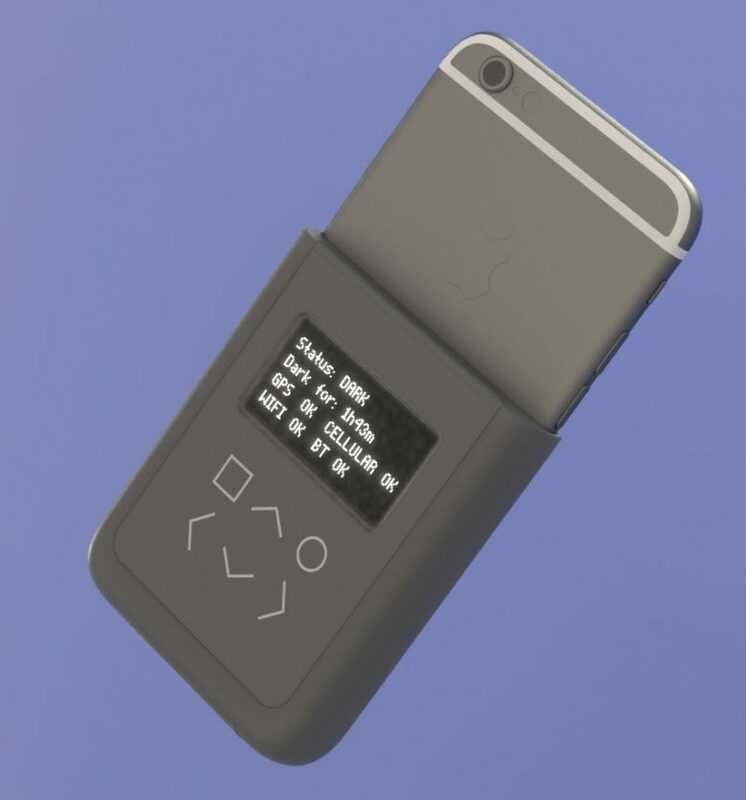 When you think of Edward Snowden the first phrase your mind goes to probably isn’t “quality iPhone case manufacturer.” Nonetheless, the famed NSA whistleblower today announced that he has presented just such a smartphone accessory at an event at MIT’s Media Lab. Anyone want to venture a guess as to the case’s unique selling point? 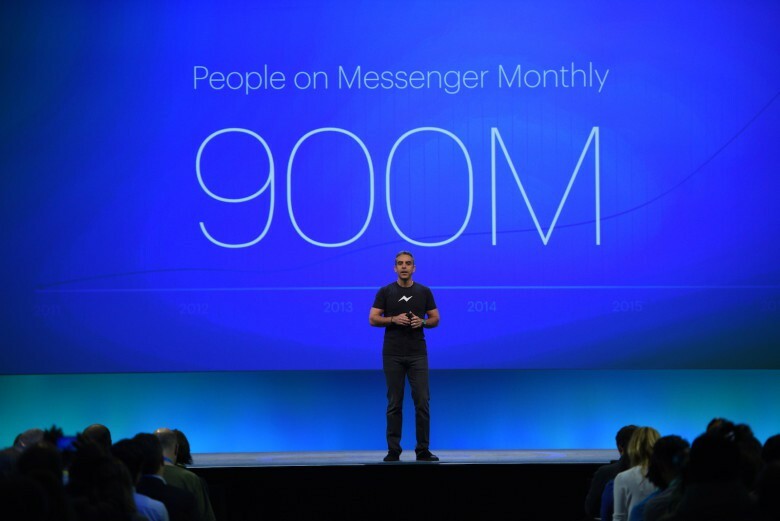 Messenger is finally getting encryption. Facebook plans to tighten security on its popular Messenger platform this summer, but it won’t be turned on for all users by default. Messenger will add a new end-to-end encryption feature that prevents hackers and the government from being able to read your text messages. Facebook won’t be able to read your messages either though, and that will seriously hurt its ability to make bots great if you decide to opt-in to better security. The government is lying to us? Color me surprised! NSA whistleblower Edward Snowden made a (virtual) appearance at yesterday’s “Blueprint for Democracy,” during which he threw some shade on the FBI’s claims that only Apple has the power to help it unlock the iPhone at the heart of the San Bernardino shooting case. 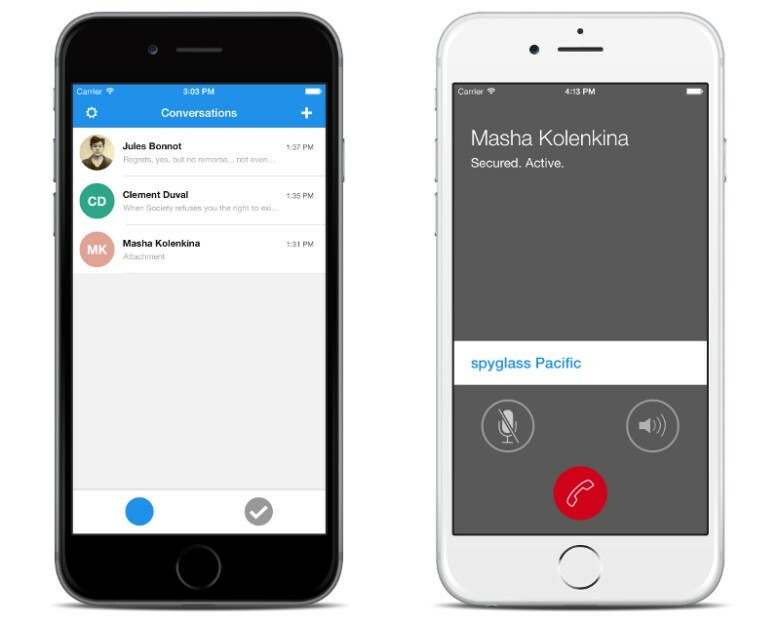 Signal is the world's most secure messaging app. 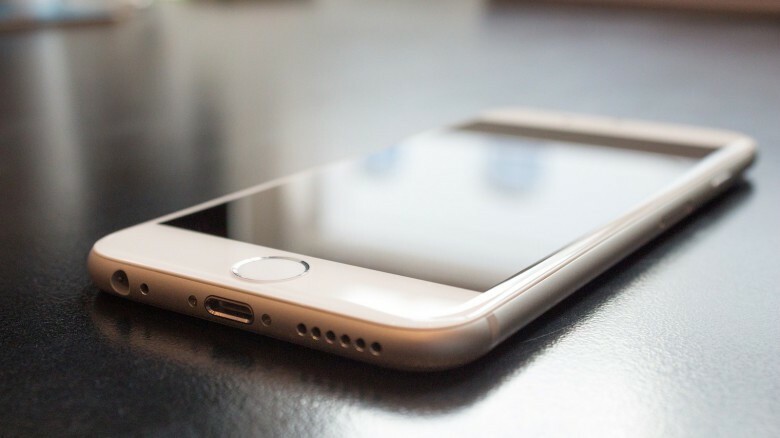 Apple plans to make future versions of iOS so secure even it can’t hack it, and the company is wasting no time stocking up on talented developers that specialize in encryption. One of the iPhone-maker’s most recent hires, Frederic Jacobs, was previously a lead developer for Signal, which has earned a name as one of the most secure messaging apps available. It’s so good, it’s become a favorite of former NSA-contractor Edward Snowden who says he uses it everyday. There's one risky hacking method the FBI hasn't tried yet. The FBI claims there’s absolutely no other way for it to access San Bernardino terrorist Syed Rizwan Farook’s iPhone 5c expect other having Apple create a backdoor. 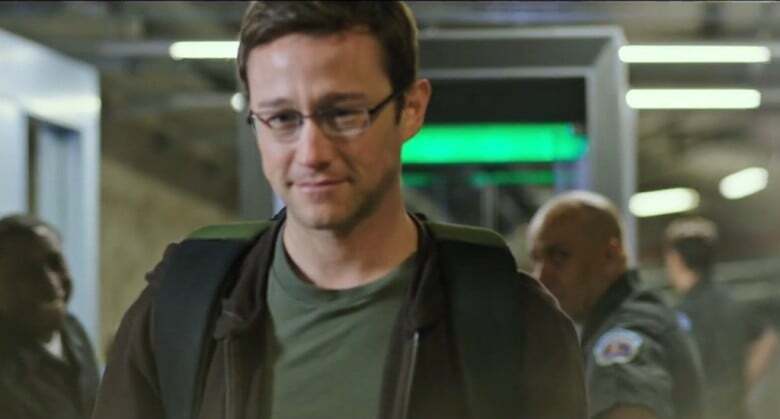 But according to Edward Snowden there’s at least one other option: acid and lasers. The former NSA contractor and privacy activist appeared in a virtual talk at Johns Hopkins University and pointed out that even though FBI insists forcing Apple to hack the iPhone is the only way forward, that’s simply not true.